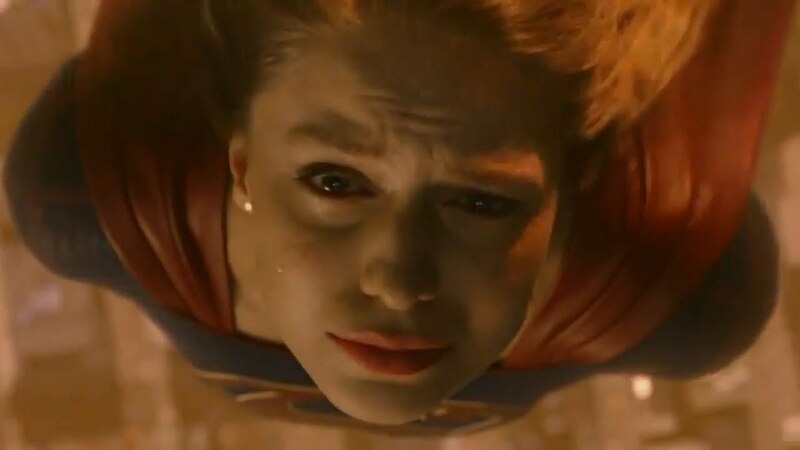 The CW has released a promo for the Supergirl’s upcoming fourth episode titled “Ahimsa,” which finds the protector of National City declaring that she’s a hero, which means she has to take risks. Meanwhile, we see the growing threat of the enemies she’s about to face. The episode is set to air next week on November 4. Check out the video below! New episodes of Supergirl premiere Sunday, October 14 at 8/7c on The CW. Stream free next day only on The CW App!